The legendary fighting franchise has returned! Street Fighter V once again is proving its dominance as an esports tournament game. The 5th generation of Street Fighter introduces exciting and accessible new battle mechanics like V-Skill, V-Reversal and V-Trigger to help players pummel their opponents more effectively than ever before. With Street Fighter V Season 2 now available, even more characters have entered the fray. The next generation of World Warriors will battle it out on the main stage this year at East Coast Throwdown where esports players compete for fame, glory, and POINTS to help catapult themselves to the top of the Capcom Pro Tour Rankings. East Coast Throwdown returns to the Capcom Pro Tour in 2018. We couldn't be more honored to host the best of the best Street Fighter V has to offer again this year. Last year we saw a lot of surprises with Daigo Umehara being defeated by two of the east coast's best Chun-Li players, failing to make Top 8. Will we see more upsets this year? Be sure to register today for your chance to be a giant killer. 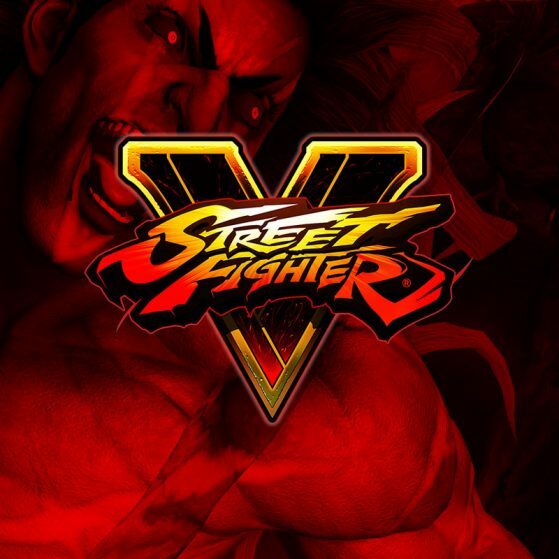 Street Fighter V is available exclusively for the “PlayStation 4” and PC. Through a strategic partnership between Sony Computer Entertainment Inc. and Capcom, the next generation Street Fighter has arrived. The path to greatness begins here: RISE UP!